Traci joins the DeBerry Team from Lake Tahoe,Nevada. She brings over 7 years of Real Estate experience working with Multi-Million Dollar producing brokers. Her profound ability to balance responsibilities, while offering the finest client service, are just the beginning of the personal approach she brings to the job. Traci handles contracts from start to finish, while concentrating on client relations with a warm and welcoming approach. She has years of experience handling many challenges with an overcoming and creative spirit. 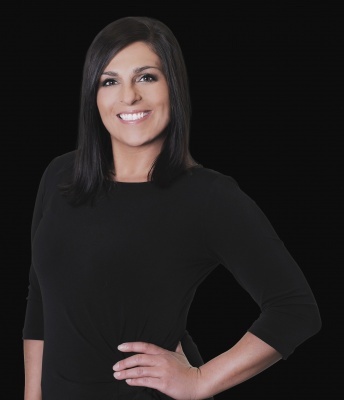 This expertise and personal quest to exceed expectations reinforces her ability to offer concierge-level service to The DeBerry Team’s’ extensive client base. She also enjoys spending time with her two children, BBQing with friends and family, boating, travelling and living life to the fullest.